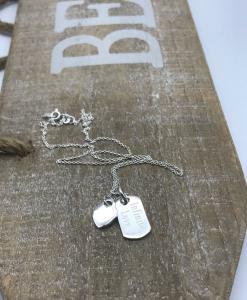 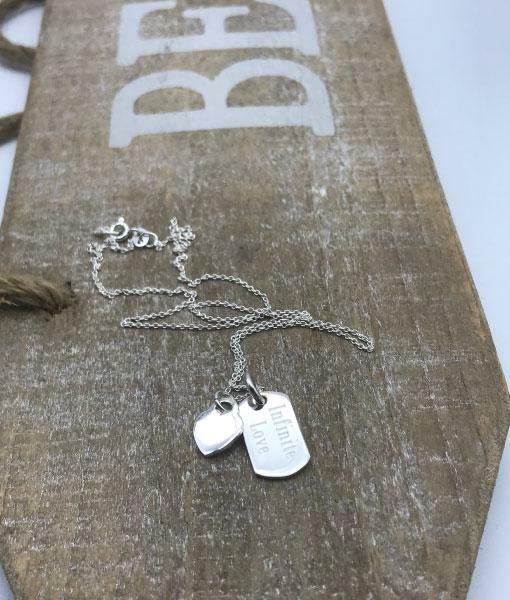 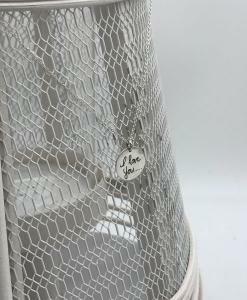 Our small tag, teamed with the Tiny Tiff heart. 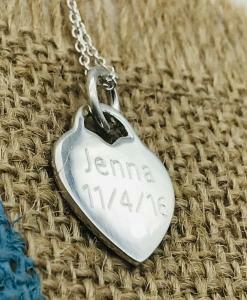 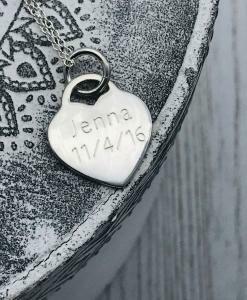 Capture your special message or name, dates, anything special to you. 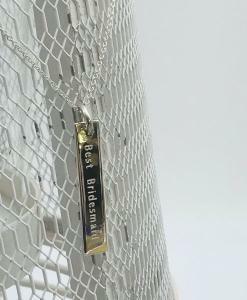 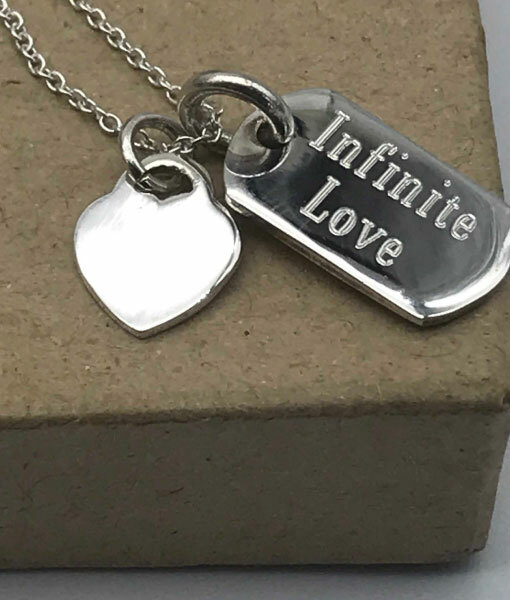 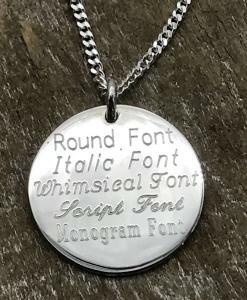 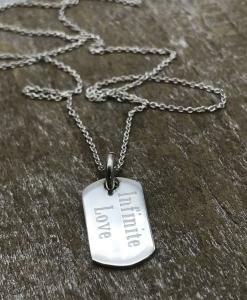 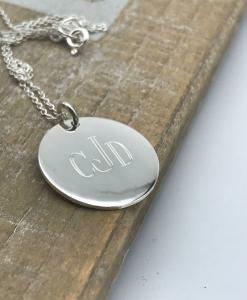 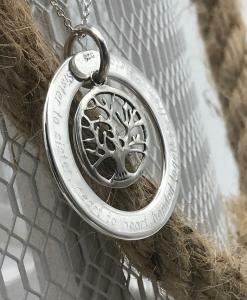 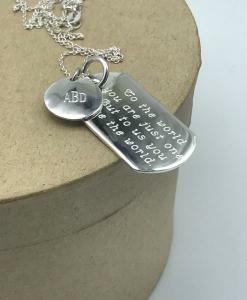 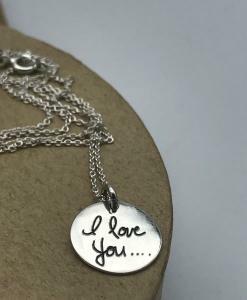 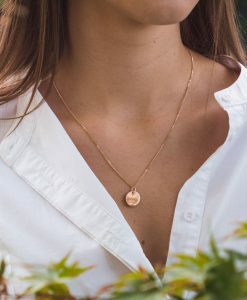 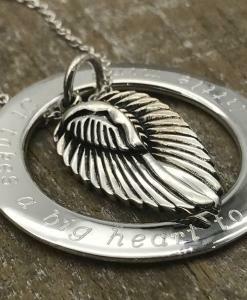 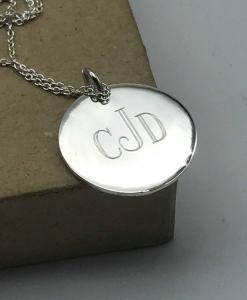 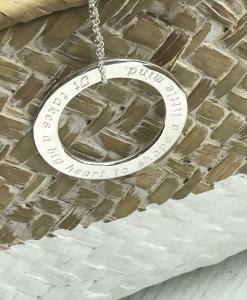 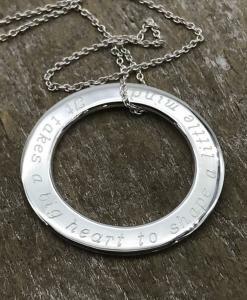 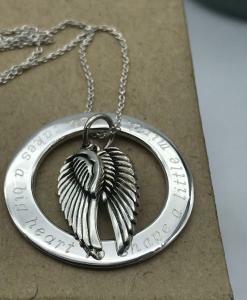 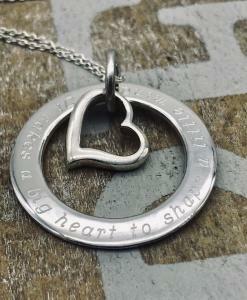 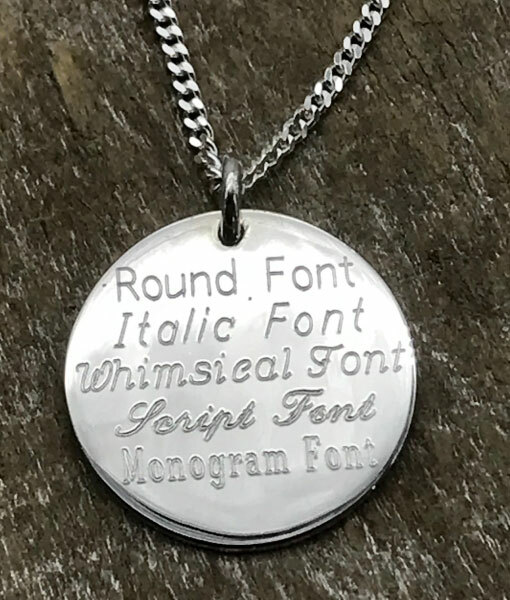 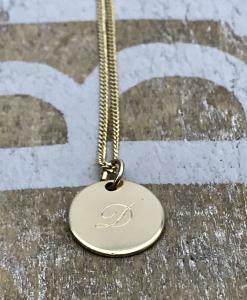 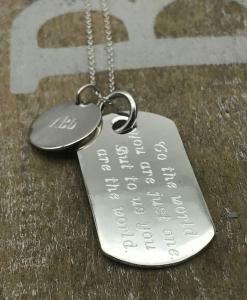 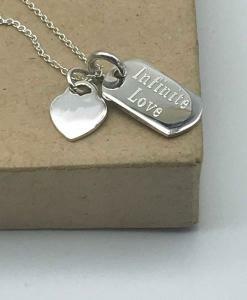 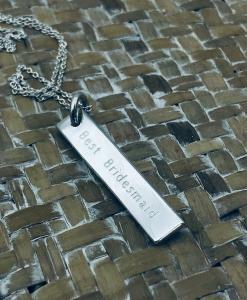 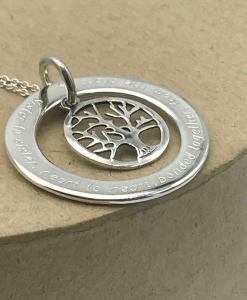 ENGRAVING: Included in the price for one side of each pendant, extra $22.50 for engraving the back.